Scott Rusch examines what is known of the history of Sparta, from the settlement of the city to her defeat at Theban hands, focusing upon military campaigns and the strategic circumstances that drove them. Rusch offers fresh perspectives on important questions of Spartan history, and illuminates some of antiquity’s most notable campaigns. 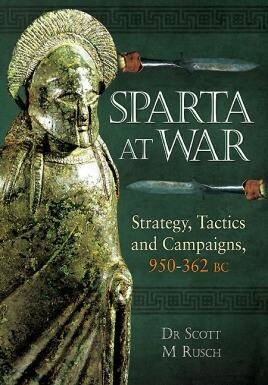 "Author Scott M. Rusch presents students, academics, researchers, and general interest readers with an examination of the city-state of Sparta in times of war over the two centuries between 550 and 362 BCE. The author has organized the main body of his text in twelve chapters devoted to Messenians and Athenians, the Persian invasions, the end of the Spartan Empire, and a wide variety of other related subjects. 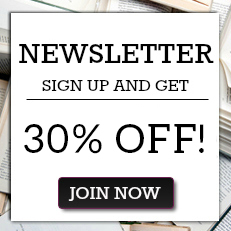 The author is an independent scholar and historian"